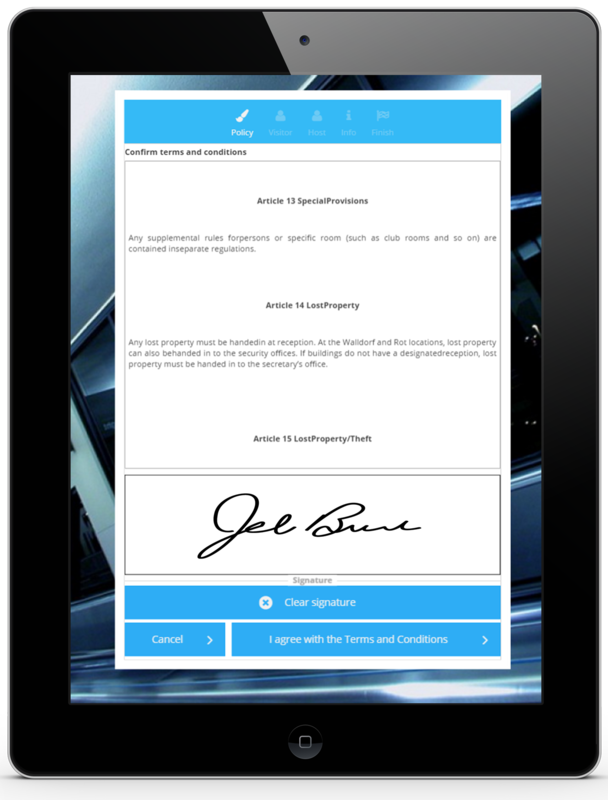 No more wasteful paper forms to fill out for your guests. No more losing, filing or archiving visitor logs. 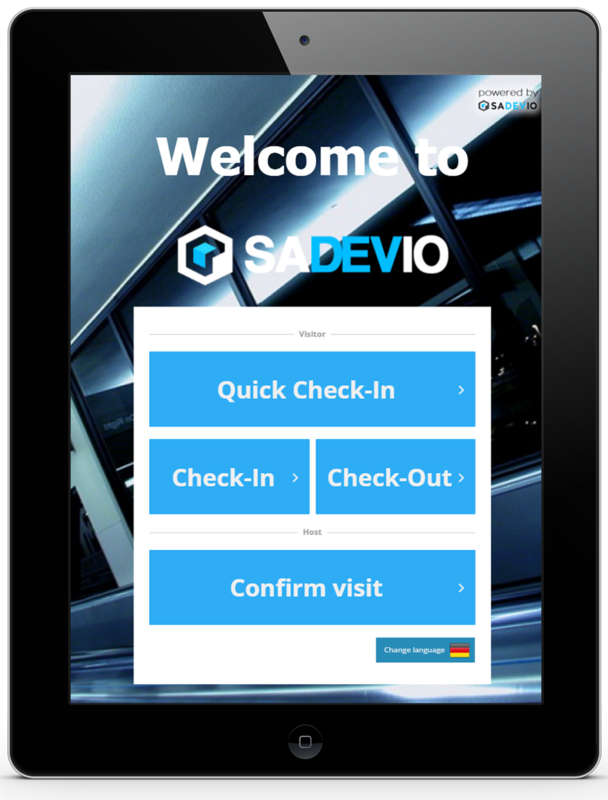 Welcome your visitors with our check-in terminal, customized to the user’s language of choice. Run our application on any touchable device with a modern web browser. 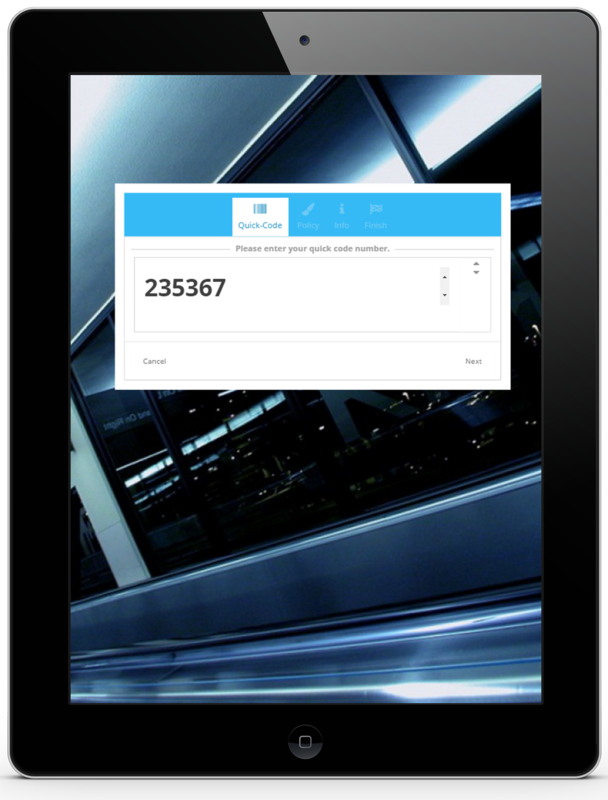 Single visitor and group check-in is fast and simple! 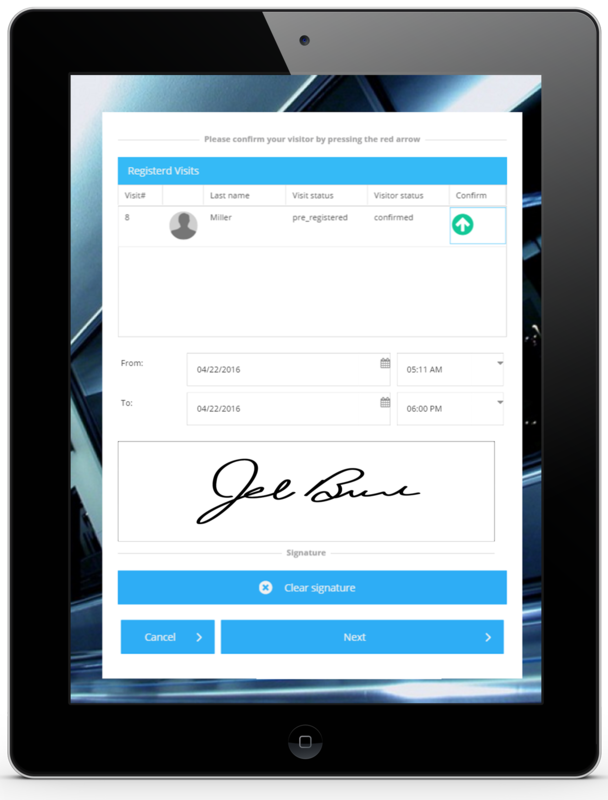 Visitors can check-in quickly with a custom code sent to them prior to their visit via the pre-registration application. 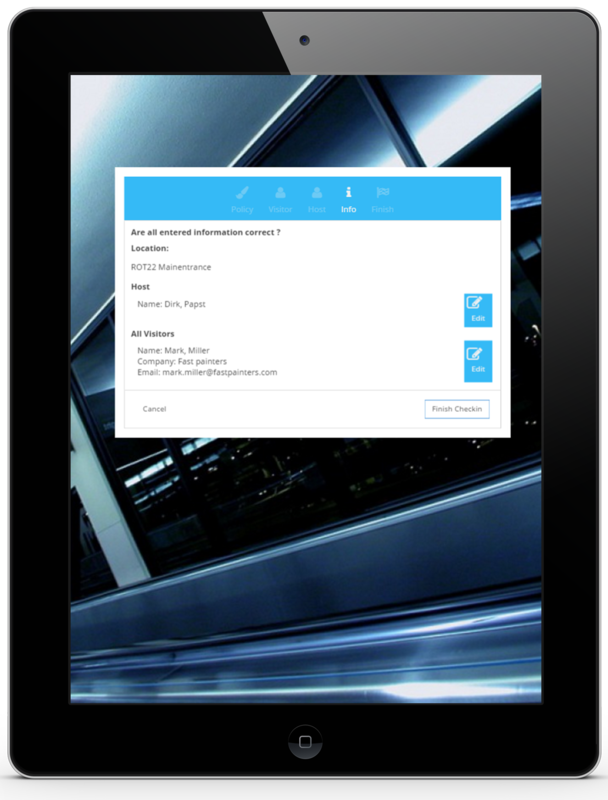 Have all important information in one consolidated email to make it a simple and fast check-in experience. Receive a detailed overview of each visit to finalize all information. Edit any typos or other errors to ensure accuracy and maintain professionalism. Confirm all visitors with the host’s signature; hosts can confirm multiple visitors simultaneously and change the visit time range.